Robert B. Stevenson is counsel based in Butzel Long’s Ann Arbor office practicing in the areas of employee benefits and executive compensation law. 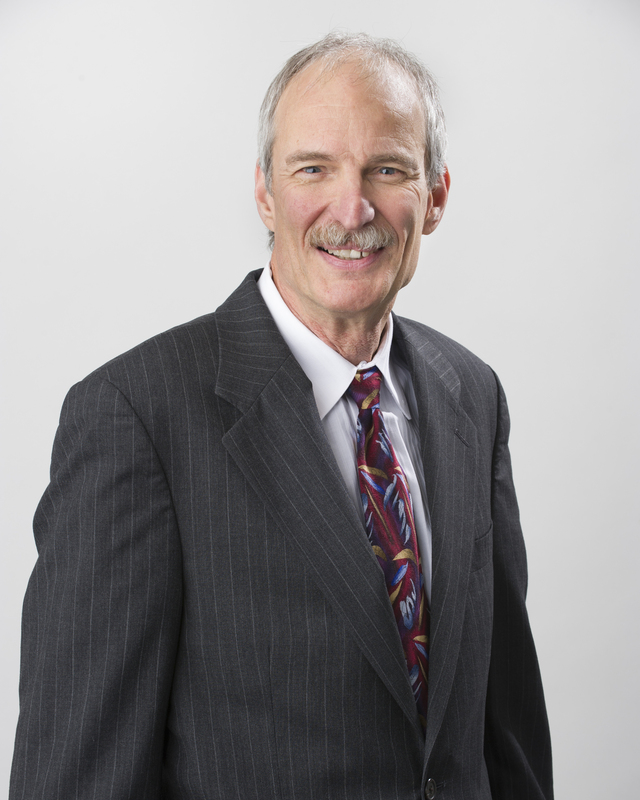 Mr. Stevenson is a charter fellow of the prestigious American College of Employee Benefits Counsel ("ACEBC"). He has been named, by peer review, to every edition of The Best Lawyers in America. In recognition of his expertise in employee benefits and tireless advocacy on behalf of clients, Bob was named Best Lawyers' 2013 Ann Arbor Employee Benefits (ERISA) Law "Lawyer of the Year." Based on client and peer review, Chambers USA has consistently included Bob among a few Michigan Lawyers gaining the highest ranking in benefits law. In his 42 years of benefits specialization, Bob has handled virtually every kind of benefit law issue for employers large and small.